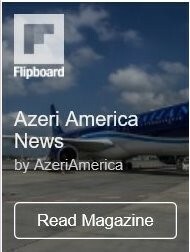 Azerbaijan, U.S. discuss cooperation in aviation. The ways of expanding the Azerbaijani-American cooperation in the aviation sector were discussed in Baku on November 20, as AZAL President Jahangir Asgarov met Deputy Assistant of the U.S. Secretary of Commerce for Europe, the Middle East and Africa, Michael Lally. The meeting, held as part of the American delegation’s visit to Baku , gave brief information about the aviation development in Azerbaijan, as well as expansion of the network of AZAL’s international flights and network of Azerbaijani cargo carrier. The two sides agreed on the exchange of experience in the civil aviation field for the further strengthening of cooperation in this field, as well as to conduct joint training. Lally addressed the event, reminding about his last visit to Baku 12 years ago. He did not hide his pleasant surprise of the changes that have been occurred in the capital during this period, in particular, in the field of civil aviation. “You have built a magnificent terminal. Baku Airport is the only airport in the region, having a “non-stop” service, allowing to implement transatlantic flight. I am proud of your achievements,” he said. 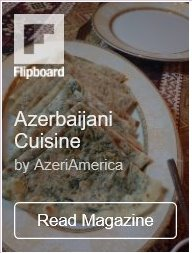 Azerbaijan Airlines is a major air carrier and one of the leaders of the aviation community of the CIS countries, with the newest airplane fleets, consisting of 25 airplanes. The deputy assistant also congratulated AZAL for the new fleet, consisting of aircrafts that meet all safety requirements. He further praised the purchase of the most modern “Boeing-787-8” Dreamliner, flying between Baku and New York. Of note, Baku-New York-Baku flights are scheduled twice a week on Mondays and Saturdays, departing from Baku at 06:00 (local time) and arriving in New York at 09:30 (local time). 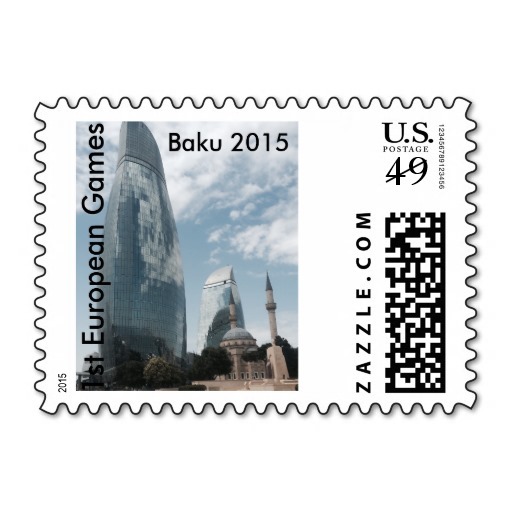 Departures from New York to Baku are carried out on the same days of the week at 11:30 (local time). Azerbaijani civil aviation aircraft fully meet the standards of the International Civil Aviation Organization (ICAO), and AZAL is a member of the most prestigious civil aviation association – the International Air Transport Association (IATA). This June, AZAL received a prestigious “4 Stars” from the leader in air transport research, the world-famous British consulting company Skytrax. Within the Azerbaijani-USA business forum, held in the capital on November 19, representatives of 15 U.S. companies operating in various spheres came to Azerbaijan, where they held very constructive meetings. The State Statistical Committee reports that trade turnover between the U.S. and Azerbaijan stood at $1.06 billion in ten months of this year. The import of goods from the U.S. to Azerbaijan has increased by 60.19 percent this year compared to January-October 2014 and stood at $743.58 million.